Krista Di Iaconi is Senior Vice President, Senior Market Officer for Regency Centers. Krista oversees the leasing, development, operations and asset management of 68 shopping centers in the company’s Mid-Atlantic and Northeast portfolio, totaling approximately 8 million square feet. 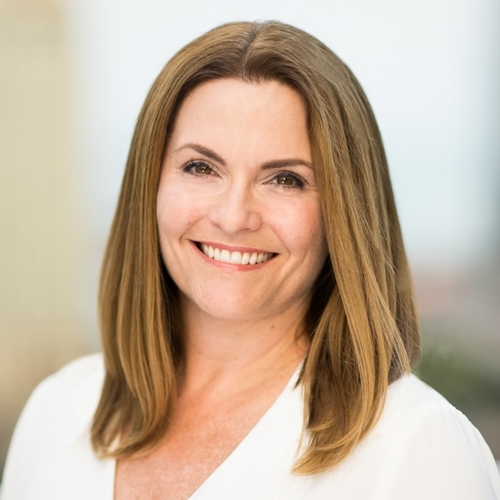 Krista has more than 20 years of experience in premier-quality commercial real estate, including grocery-anchored centers and mixed-use developments. She started her career as an accountant for Baker Tilly and quickly expanded to include the functional disciplines of financial analysis, financing, operations, acquisitions, development and leasing through her career at JBGR Retail and a short period at Edens. Additional experience includes developing partnerships with governmental agencies, co-developers, debt and equity capital providers and anchor tenants. She also gained significant experience in managing teams, development to cost budget, projected NOI and operating portfolio to year-over-year NOI growth. Krista earned a Bachelor of Science in Business Administration from the University of Mary Washington and a MS in Real Estate Development from Johns Hopkins Carey Business School. She is an active member of ULI, ICSC and a parent member of the Lab School of Washington Annual Fund Committee. In her spare time, Krista enjoys spending time with her husband and three sons. She can be found watching one of their baseball games in the Bethesda, Maryland community.